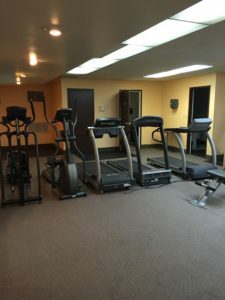 For those who wish to stay in shape, our Fitness Centre at the Medicine Hat Lodge Hotel is equipped to meet your needs & open 24 hours. 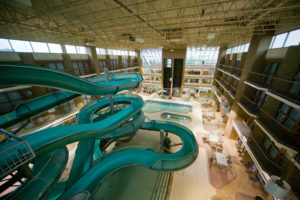 Play in Medicine Hat’s largest Indoor Hotel Waterpark. 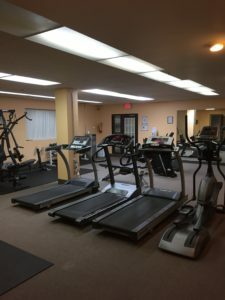 Select your choice of which of the two giant waterslides to conquer or simply take it easy & relax in the family hot tub, kid’s pool, lane pool or sauna. In addition to our own in house water attraction, families are encouraged to enjoy Medicine Hat’s city operated spray parks and Family Leisure Centre featuring Medicine Hat’s only wave pool. Fun for all ages!